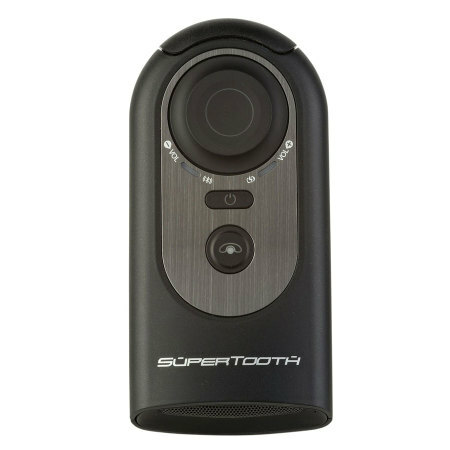 The SuperTooth HD Voice is a Bluetooth speakerphone requiring no installation. Boasting Twin Speaker V Array Technology and featuring two speakers for 5 watt audio output. Supertooth HD is the most powerful sun visor car kit on the market. This device did all what I needed. Took a little time to get used to use your voice to call out. The section where you say ok to take a call is difficult to used. I just use the answer button. It seems to do all I expect of it, very easy to use, excellent voice reproduction, excellent battery life, excellent product in my estimation ! Thank you ! 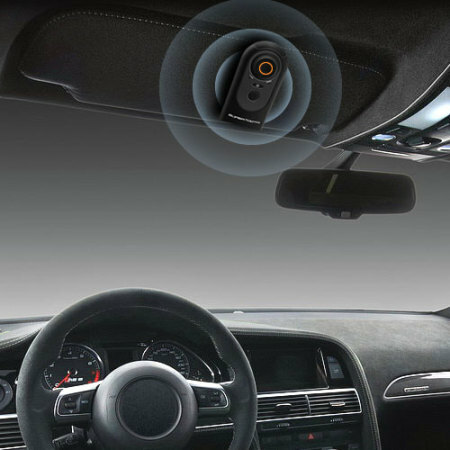 SuperTooth, pioneer of the user-friendly Bluetooth speaker phone concept for car sun visors introduces the HD Voice. Boasting Twin Speaker V Array Technology, the SuperTooth HD Voice features two speakers for 5 watt audio output - Supertooth HD is the most powerful sun visor car kit on the market. The built-in dual microphones pick up voices more clearly, even in noisy cars. The SuperTooth HD Voice is equipped with a range of useful voice commands - meaning that you can check battery charge level, check the status of connection, call pre-dialled numbers, check your voicemail, call emergency, and answer incoming calls whilst driving safely. Compatible with all Bluetooth handsets and fits in any car, you can be sure to stay safe on the roads with the SuperTooth HD Voice Bluetooth Hands-free Car Kit. 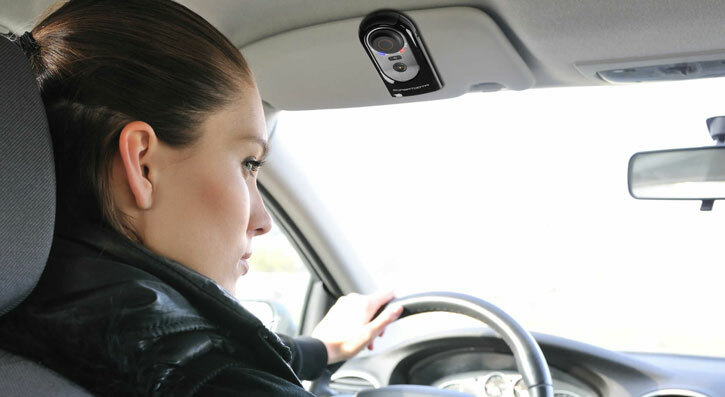 With the mounting accessories included, the SuperTooth HD Voice can be easily placed on your vehicle's sun visor. 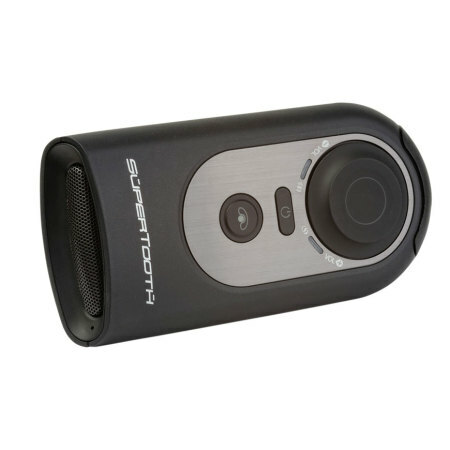 You can also use the HD Voice as a table-top hands-free device whether at home or in the office. 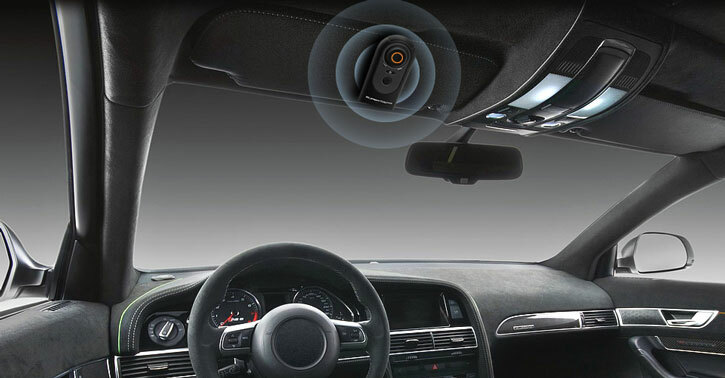 The SuperTooth HD Voice is extremely easy to use, with its magnetic clip the device quickly attaches to your vehicle's sun visor for easy access. Pair 2 devices to the SuperTooth HD Voice at the same time, managing calls from each phone thanks to the inclusion of multipoint technology. If you have a business and a personal phone, you no longer have to worry about missing calls on either while you're driving. 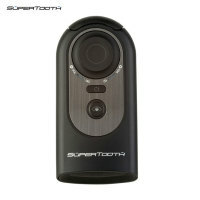 The SuperTooth HD Voice boasts an impressive 1000 hours of standby time. As if that wasn't enough - the HD Voice also has the capability of 20 hours talk time too, meaning your HD Voice Bluetooth Hands-free Car Kit will keep going as long as you do. 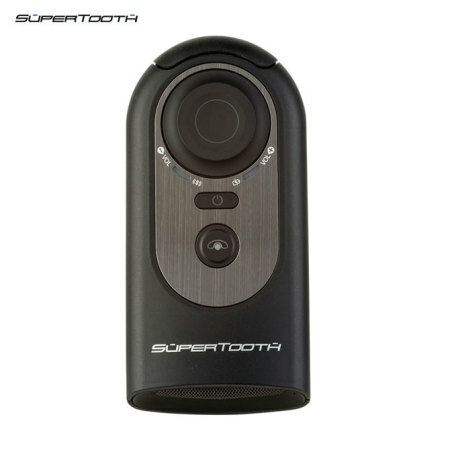 The HD Voice by SuperTooth is as intelligent as it is attractive, due to its auto connect function. Leave the device switched on when you leave your vehicle and when you return a short time later, the SuperTooth HD Voice will instantly recognise and reconnect to your mobile as soon as you open your car door.